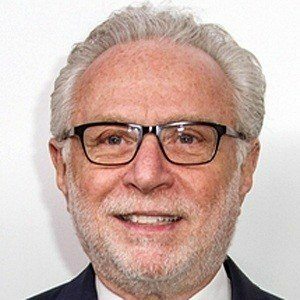 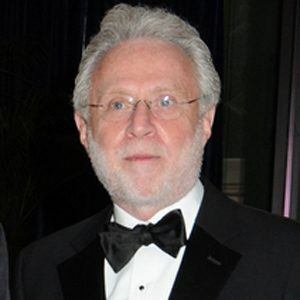 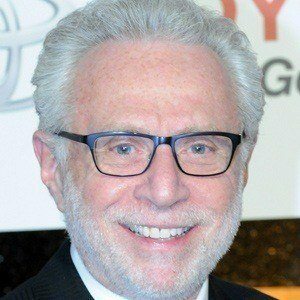 American broadcast journalist and CNN reporter who began his career in 1990. 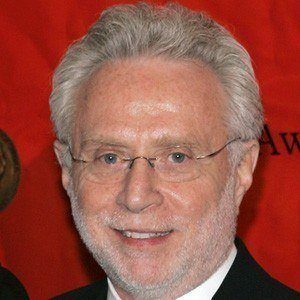 He has hosted shows such as The Situation Room and his own eponymous show. 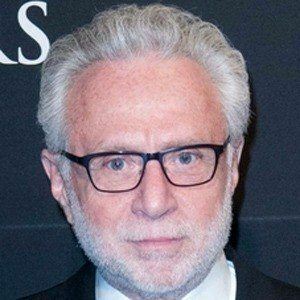 He became CNN's lead political anchor. 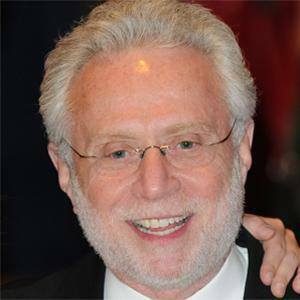 In 1970, he earned a history degree from the University of Buffalo. 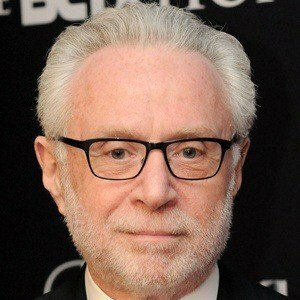 In 2013, he began hosting CNN's The Situation Room. 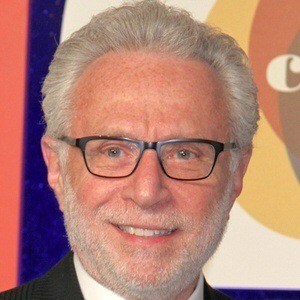 He married Lynn Greenfield in 1973; they had one child together. 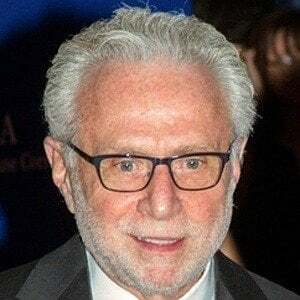 He worked for CNN, a channel founded by Ted Turner.